Jason Mraz is a great example of "local boy does good." 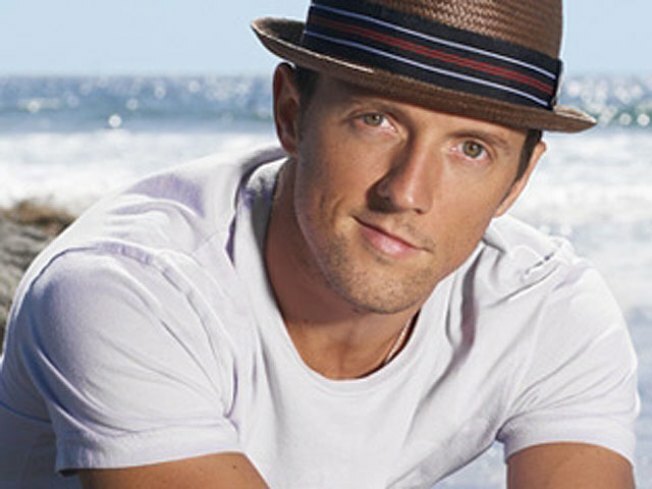 One of the hottest tickets in town is the Jason Mraz free concert scheduled for October 11 at Chula Vista's Cricket Wireless Amphitheatre. The free lawn and $1 seat tickets sold out on livenation.com quickly over the weekend. Mraz designed the concert as his way of saying “thank you” to all his hometown fans. The show will also include Brett Dennen and Bushwalla. If you're not holding one of the sought-after tickets, all is not lost. On Monday, Sophie 103.7 and Jack-FM announced via Twitter that they were giving away tickets to the sold-out show all day on their air. Also, you can still purchase the more expensive tickets and better seating for $75.50. Don't forget - Mraz has put 30 of the best pairs of tickets that include a meet and greet with him after the show up for auction. The highest bidder will walk away with the treasures and proceeds will go to various charities. One more great perk for attending the concert -- if you carpool to the event with three or more people you can score free parking. If you happen to have some tickets, let us know. Comment below, send us your thoughts via Twitter @nbcsandiego or add your comment to our Facebook page.